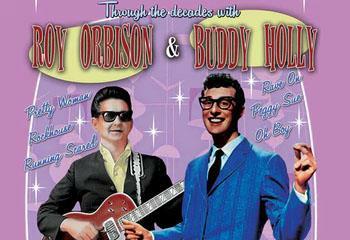 Darren Paige as Roy Orbison and Marc Robinson as Buddy Holly, backed by The Counterfeit Crickets, come together to bring you a two hour uplifting show that will entertain you with pure nostalgia, featuring all the greatest hits from both iconic artists. Will Rock ‘n’ Roll ever die? That’ll be the day!